Technology In The Classroom: Can You Personalize Learning Without Devices? I was lying to myself and didn’t even realize it. After completing numerous 5K and 10K runs, I was considering taking my running to the next level by training for my first half marathon. I would visit the specialty running store and look longingly at the glass case of GPS smart watches. “If I only had one, I’d run more,” I’d say to myself. “I would have up-to-the-second data and an increased desire to run. Everything would be easier.” I took the plunge and made the purchase. The features were helpful, and for the first few days, I did get excited to take my watch out for a spin. But over time, did it make me run more or was it essential to my running? Not at all. 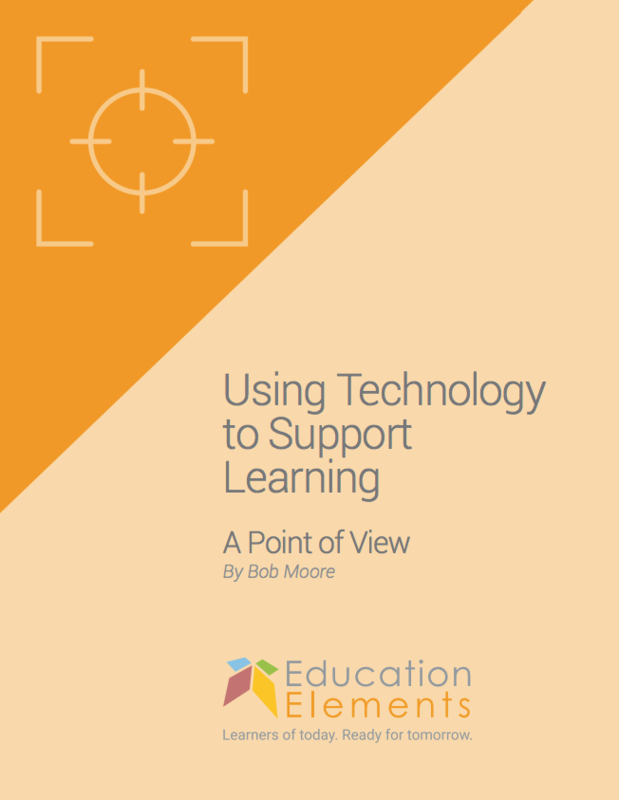 But do you need technology to personalize learning? I understand where these educators are coming from. 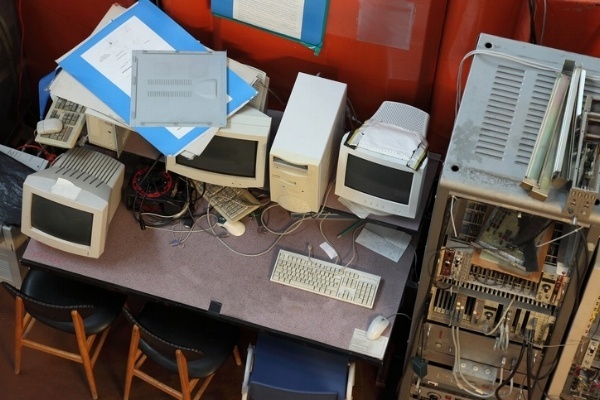 When I was a teacher, I had exactly two dusty computers from the stone age that were missing most of their cords, and I did not have an interactive board. The sign-out sheet for the laptop cart was always filled months in advance. I wanted to personalize lessons for students, but felt like that was a hopeless situation without devices. One of the reasons I see this “technology trap” is because personalized learning has become synonymous for some with blended learning. To me, the relationship between blended and personalized learning reminds me of the relationship between a square and a rectangle. Blended learning (the square) is a type of personalized learning (the rectangle), but personalized learning (the rectangle) doesn’t have to include blended learning (the square). Got it? 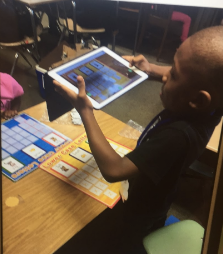 You don’t have to do blended learning (which in many schools looks like a station rotation with adaptive digital content) in order to personalize learning. 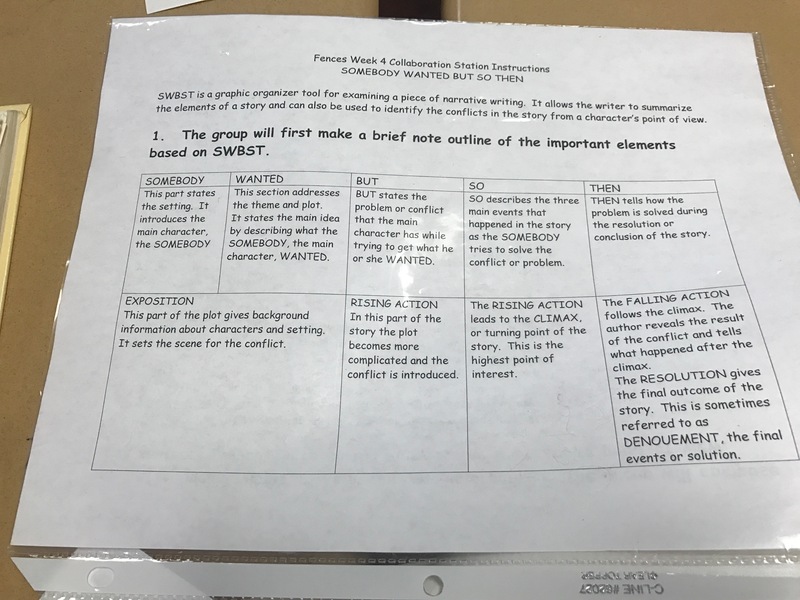 Why not try a station rotation without a digital content station? Consider a teacher-led small group, independent work station, and collaborative group -- no devices required. You’ll want to ensure you still teach protocols and a process for collaboration before diving in. Just ask Corcoran High School in Syracuse, NY. 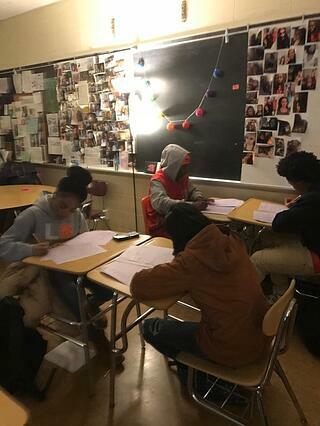 Their ninth grade classrooms have begun using a three station rotation without devices this winter. 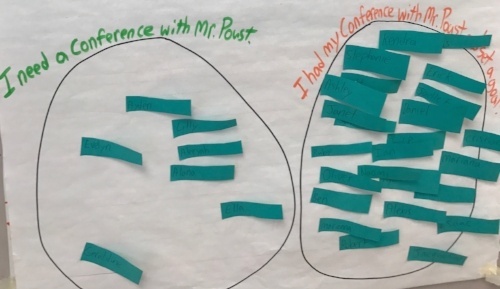 Their “why” for personalized learning was to increase student collaboration and so they have spent a good deal of time teaching students how to be a good collaborator and setting up expectations for success. 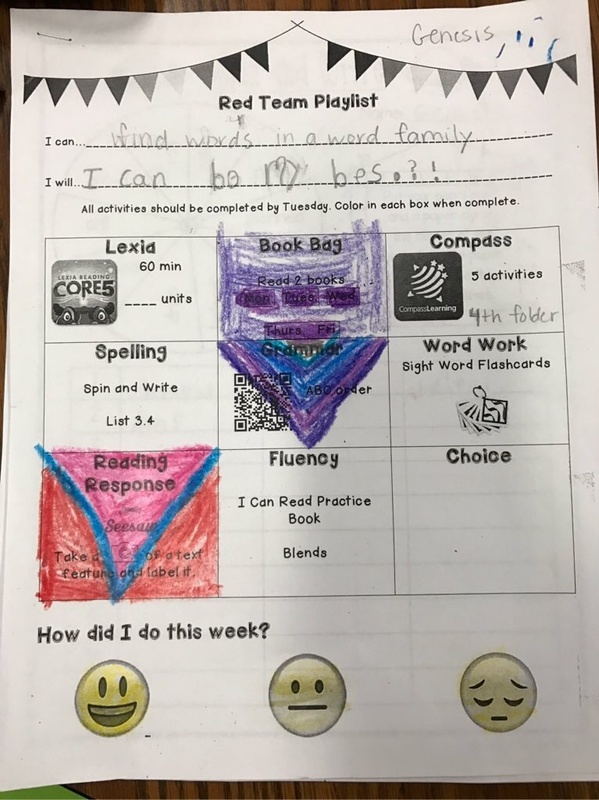 Increase student choice and ownership through targeted instruction with a Tic-Tac-Toe board, “Must Do, Can Do Sheet” or learning playlist. In these instances, students have a list or menu of learning activities or learning products that they can choose from. This is an easy practice that doesn’t require any technology but can become very personalized particularly if groups of students or even individual students have playlists personalized for their needs. There are many cool technology tools out there that can help you make more data-driven decisions through easier formative assessment. 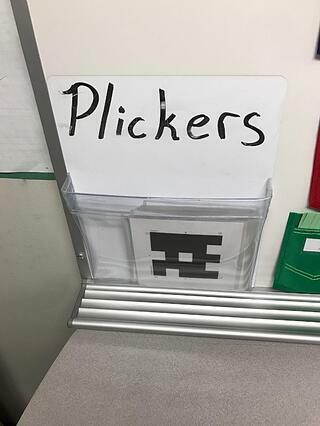 One of my favorites is Plickers, which is short for “paper clickers.” Using this free app and printable, teachers can easily and quickly collect multiple choice question data from students without expensive clicker systems or computers. Not sure what your students were working on in the independent station while you’re working with another small group? Enter Seesaw. With one iPad, students can upload a photo of their completed independent work in their digital portfolio for teachers to review later. 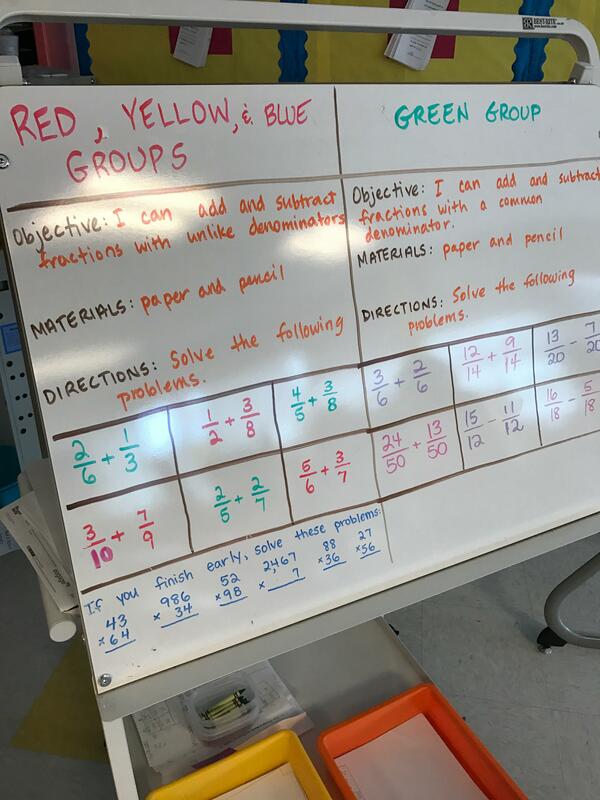 This increases student ownership, accountability, and is particularly helpful with independent centers that have to be reused by multiple students. 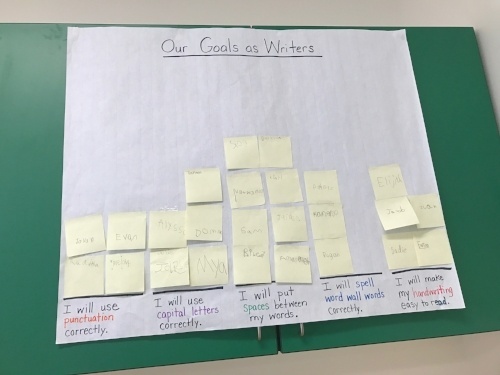 Consider expanding upon your current practices of goal-setting and reflection, particularly with regards to having students set goals or reflect on work in an independent or collaborative station. Or have students set goals or reflect on data from a recent formative assessment (use Plickers!). Consider having students create “I can” or “I will” statements to ensure that all of your stations or learning activities are connected to standards and to boost student ownership and excitement for learning. Once you have a practice of goal-setting and reflection in place, try conferencing 1-1 with students on their goal-setting and reflection. 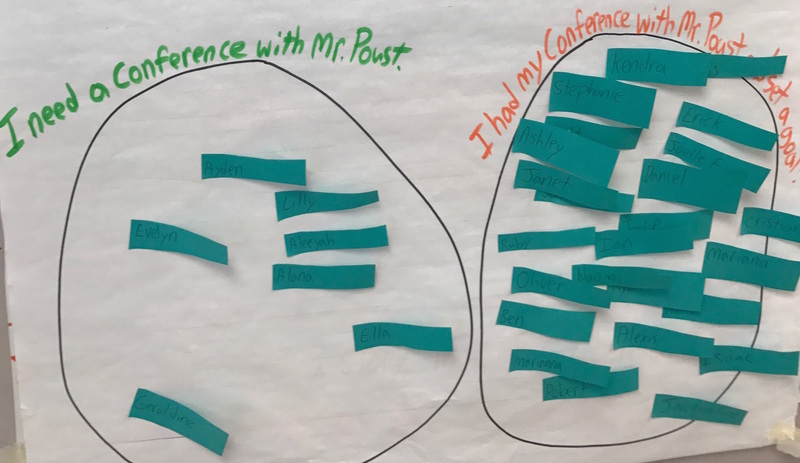 These conferences don’t have to be super formal -- just 5 minutes to check-in with students on their goals, progress, and interests. Another tech-free way to add more ownership and engagement to your classroom is to increase your use of real-world and project-based learning activities to your classroom. Edutopia has a wealth of great resources and ideas to get started. In so many classrooms across the country, devices have become really fancy, really expensive pencils. Why? Because students are independently completing the same worksheet on their laptops as they would on a piece of paper. 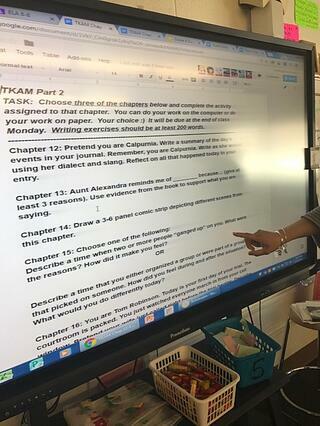 In truly personalized classrooms, devices are used: to increase student collaboration on documents or presentations; to connect students to authentic audiences through student-created blog posts, podcasts, or movies; to provide students with instruction and practice through quality digital content - and to quickly and easily provide teachers with actionable data through digital formative assessments. If you are able to secure devices for your classroom, you’re going to have the opportunity to do some cool things for kids. But just because you have them doesn't mean you will. If you don’t have devices that doesn’t mean you can’t still create an amazing personalized learning experience for your students. And by the way, I’m about to start training for my third marathon - and I usually leave my GPS smartwatch at home. 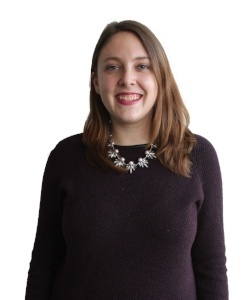 Dana Britt is formerly a Senior Design Principal at Education Elements, and is currently pursuing a Technology, Innovation, and Education masters program at Harvard University full-time. As a former high school educator and manager of educational technology at DC Public Schools, she has an interest in how districts select, purchase and adopt new digital content and tools, as well as how they personalize learning in their absence.